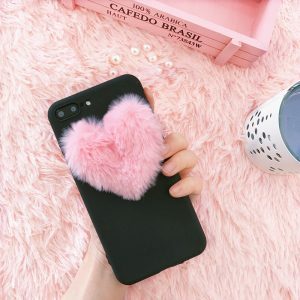 What makes your heart feel fuzzy? 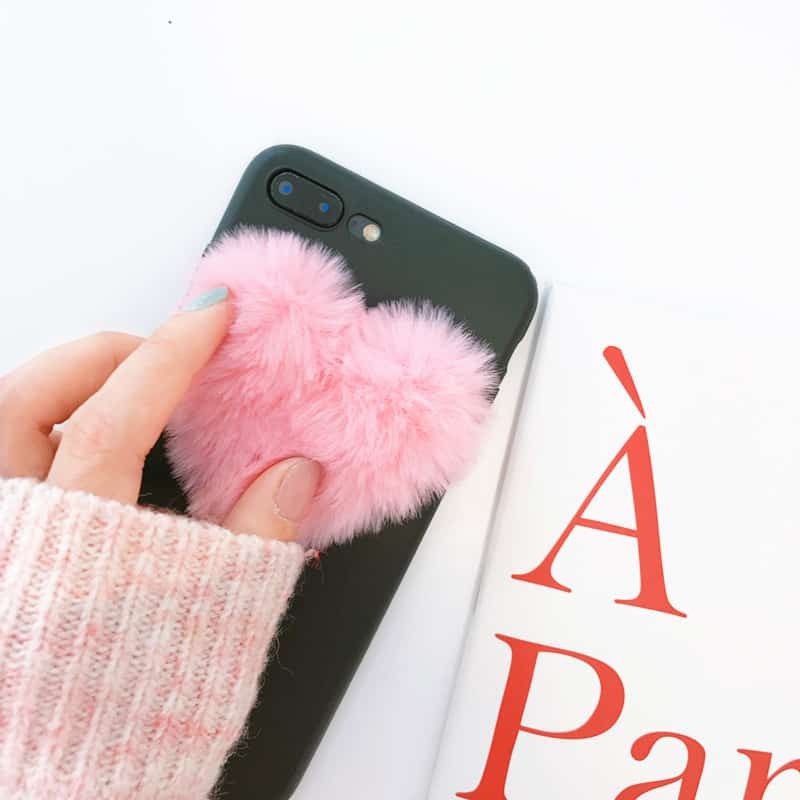 What makes your heart feel fuzzy? 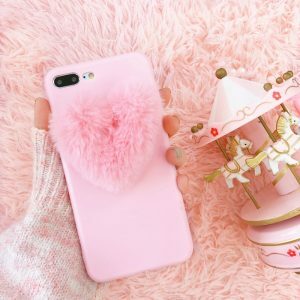 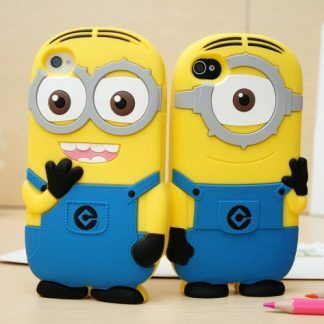 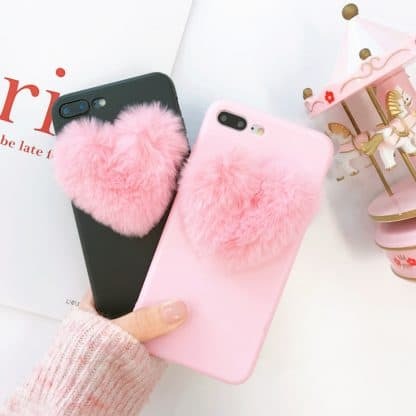 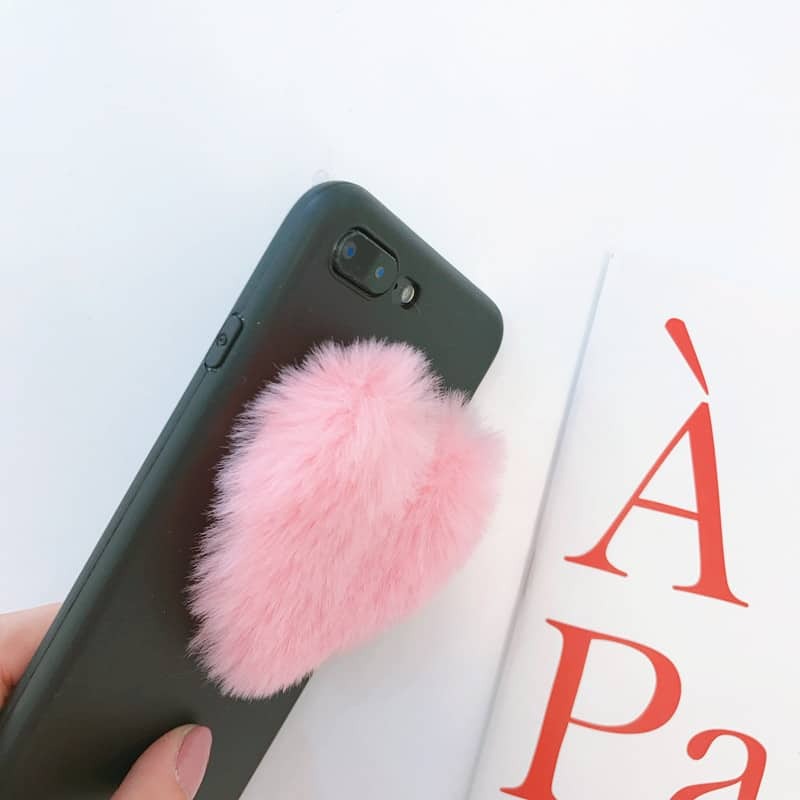 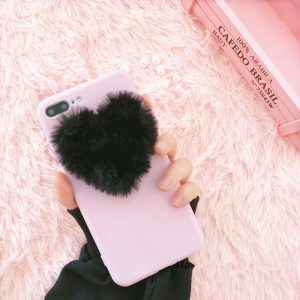 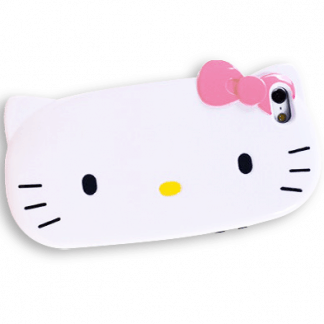 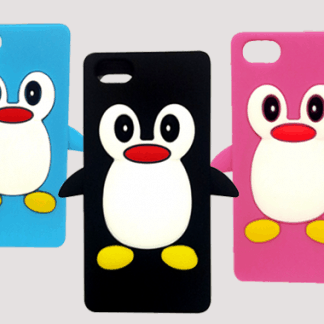 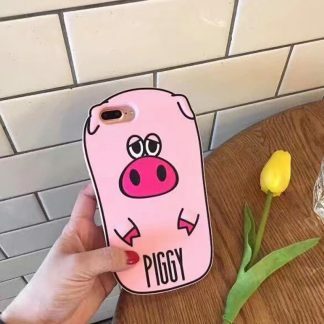 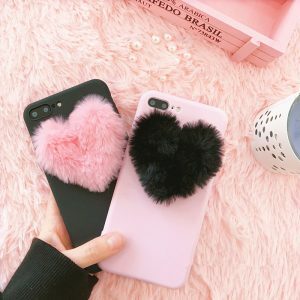 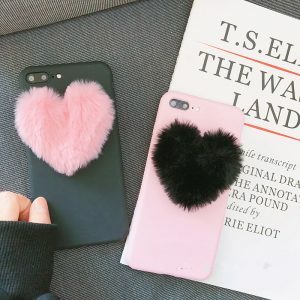 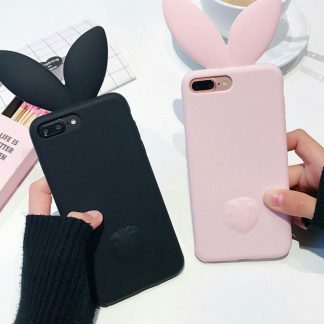 Get this super kawaii fuzzy heart case for your iPhone!